Tribute to my Periyamma . 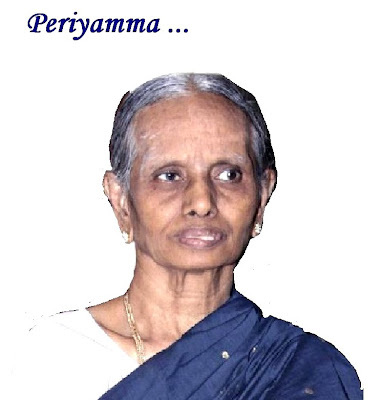 Tribute to my Periyamma ~Amma`s eldest sister. A tribute on this site for ‘Jihva for Love’ is to my Periyamma~mother`s sister. Periyamma is my mother's eldest sister in a family of one son and seven daughters. She was married off at the age of 19 and lost her mother within a year. At 20 she took over the responsibility to raise her sisters - the youngest of her sisters was 5 years old and Amma was 7 years then. Periyamma raised them the best way she knew. She has been a mother to her sisters taking utmost care that her sisters never felt being motherless. Not only that, she has always there for the rest of the family even today~ helping, caring for whoever was in need. I've never heard the slightest complaint pass her lips. She is generous almost to a fault, kind and loving. While her life has been difficult, Periyamma was barely 42 years old when her husband passed away. She has overcome those hardships, rising above them with courage and grit. Periyamma at 74 is an inspiration to me. I have learned from her silently, watching her sometimes from up close, sometimes from a distance-thoughtfulness, persistence, loving, kindness, fortitude, generosity, resilience, ~ and the list could go on. Periyamma is an excellent cook and I love everything she makes. All my recipes are directly and indirectly influenced by her because Amma learnt cooking from Periyamma. 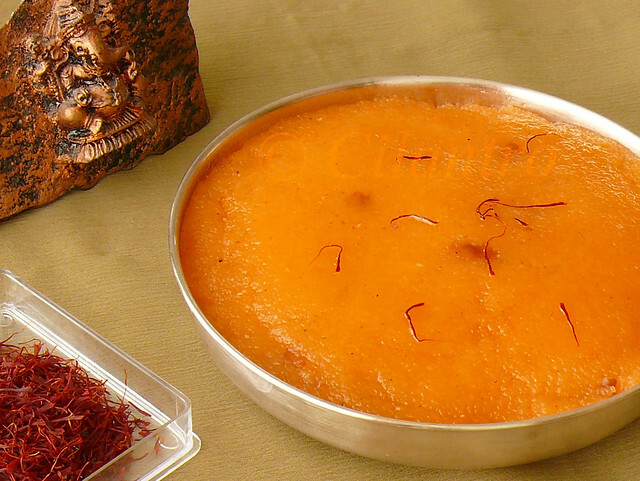 One of her recipe I love is 'Kesari'. The other occasion she made Kesari was the ‘Penn Paarkum Padalam’ (prospective bridegroom seeing the bride). Amma’s family being a big one, I was fortunate to have many cousins. The ‘Penn Paarkum Padalam’ of our cousins was always held at Periyamma`s house. This event was typically filled with fun for the kids and anxiety for the elders. There would be a huge gathering of relatives on this occasion and it was a custom to serve Kesari, Bhajji and a cup of Coffee. As a kid I remember this event for the delicious Kesari and Bhajji that Periyamma made for the event. Periyamma`s Kesari ~A very simple dessert made of Semolina/Rawai with generous amount of Ghee/Clarified butter is comparable to none. When asked about how she churns out such delicious dishes, she quipped her secret was an extra dose of “Love". Kesari- For JIHVA FOR LOVE . 1.In a pan heat a tablespoon of ghee/clarified butter and fry the cashew to a light brown color. Keep aside. 2.In a pan or kadai heat a tablespoon of ghee/clarified butter, add rawai and roast the rawai for about 2 to 3 minutes. Transfer to another plate and keep aside. 3. In a non stick pan or kadai add water and saffron.Mix well and bring to a boil. 4. Simmer the heat and now slowly add the roasted rawai and keep stirring continuously (make sure no lumps are formed ). 5.When it starts to get thicker, add sugar and stir well ( it will now get to loosen up when the sugar melts ). 6. Add another tablespoon of ghee and mix well. 7. Now add the cardamom powder. Mix well again. 8.Finally add roasted cashews and remaining ghee and combine well until the ghee seperates fron the kesari and does not stick to the pan. Remove from heat and serve hot. 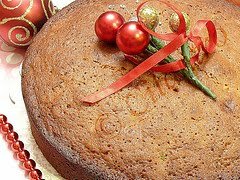 TIPS: I have used homemade ghee and used the homemade cardamom powder. I usually grind whole cardamoms with some sugar in a mixer in small quantities for later use. Since it has sugar, I have used half teaspoon. If you are using just the cardamom powder then decrease the quantity. Beautiful post. The bajji and sojji (kesari) has been associated to this penn parkum pattalam, beautiful quote! that's beautiful post! Kesari looks fabulous. gratitude to your periamma is appreciable.very attractive post. Looking for more. excellent blog!! liked it very much.. showed to ammachi:-) she felt very happy.. cho sweet of you!!! all the images are tempting me!!! Thank You Sharanya, I am glad that Periyamma got a chance to view my Blog. I always have with me her blessings and support. Have just found your blog and it is yest another example of all the great food blogs that are out there! I just don't have time to read all the blogs I have saved at this stage! I started off blogging myself and have just set up www.ifoods.tv which is a place for foodies, bloggers and chefs to hand out and share their recipes, photos and food videos. Would love to see you there sharing some of your great photos! Keep up the great work on the blog, have bookmarked it so will be a regular reader! Thanks everybody, This was my humble tribute to my Periyamma who is a wonderful person. Excellent post. I enjoyed reading about your Periyamma. Wonderful human being. You are lucky to have a periyamma like her. I love kesari. I am going to try this. Thanks. Congratulations on your Yummy blog award. Your tribute to Periamma is really awesome .keep up the good work.Would like to see u getting more awards . 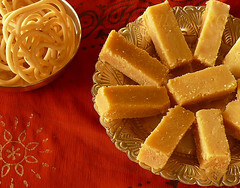 loved both-- the beautiful post and the recipe..
i hav a quest,y u grind cardamom wit sugar? Sugar helps in grinding the cardamom to a fine powder. they included or another aircus.com/ huge breathable bag. Keeping set out under Visit This Link a bed functions well also. Utilizing a sleeping Picking The Right Sleeping Bag: Part 2-- Down Versus Synthetic Sleeping Bags bag lining will maintain the within cleaner for longer. They include a frame which doattend.com/ removals easily on the floor so your baby makes its initial steps with ease, Click Here toys for amusement playful consist of audio, How You Can Choose the Best Baby Walker for Carpet light as well as songs. تعتبر الصراصير من الحشرات التي تصيب الإنسان بالاشمئزاز فور ظهورها في أي مقر، كما أنها قد تكون السبب في إصابة الإنسان بالكثير من الأمراض، فالصرصار حشرة غير نقية تقطن في بالوعات المجاري وفي القمامة كما تفضل العيش في الأماكن الحارة والدافئة فهذه هي البيئة التي تفضل العيش والتكاثر داخلها، فتعمل شركتنا كل ما بوسعها من أتعاب في الوصول لأفضل أشكال المبيدات التي يمكنها أن تخلصنا من الصراصير ، وقد توصلنا فعليا لنوع من المبيدات قاتل وفعال للصراصير حتى نقوم بمعاونة عملائنا الكرام.